The home improvement sector of United State is improving day by day which has caused an improvement in the situation of negative equity. During the year 2012, more than 200,000 homes were returned to a positive equity state due to the improvement. A reputed firm specializing in analytics named Core logic confirmed that the amount of residential properties that changed from a state of negative equity to positive equity was about 1.7 million in total. Also they revealed that the number of residential properties that were mortgaged were about 38.1 million. Several reports also show that at the end of 2012 the number of residential properties which had a mortgage was about 10.4 million. This figure was less than the initial figure of 10.6 million. 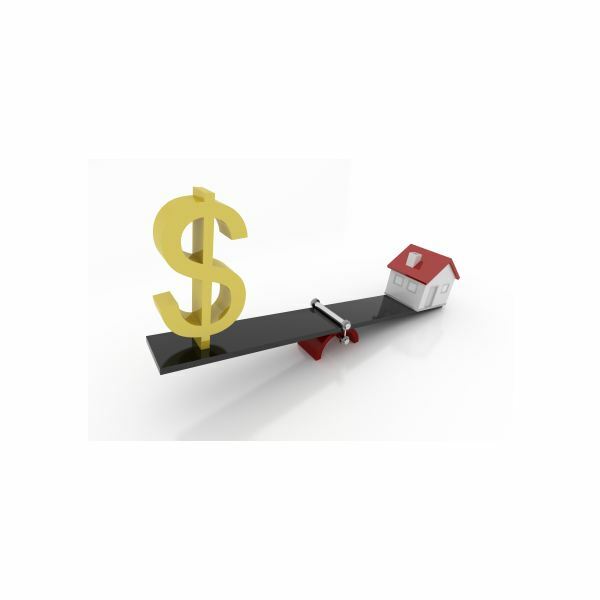 Negative equity occurs when a borrower owes more than the property is worth on their mortgages. This can happen in two ways. Either it can be due to an increase in the rate of the mortgage or due to a decline in the value of the property. A combination of both types can also be the situation. The total value of negative equity came slashing down from $670 billion during the end of the 3rd quarter of the year 2012 to $628 billion by the end of the year. A major reason behind the success was due to the decrease in the prices of home improvement services. Due to the underwriting constraints, the borrowers who have a positive equity of less than 20% on their properties will face problems for financing their homes. From the 38.1 million properties, more than 11.3 million residential properties have a positive equity of less than 20%. 2.3 million Properties have a positive equity of less than 5% by the end of the year 2012. This means that they are at a risk should the prices fall in home sector. Improvement in the home front is like a catalyst for the regaining of equity for households as said by the chief economist of the reputed firm core logic. This trend of increase in the number of homeowners who move back to positive equity is going to continue in the year 2013 as told by the chief executive officer and president of core logic, Anand Nallathambi. The facts and figures show that the list of percentages of mortgaged property was topped by Nevada with 52.4%. This was followed by Florida with 40.2%. The next on the list was Arizona with 34.9. This was followed by Georgia ar33. 8% and finally at the bottom was Michigan with 31.9%. The combined negative equity of the above listed states was 32.7% in the US. The negative equity is decreasing nationwide. There is a lot of work to be done but there are very few borrowers left underwater. The reasons behind the success of the home improvement market will continue strengthening. The concentration of the mortgaged properties is more at the high end parts of the nation. Among the top 25 metropolitan areas of the United States, St. Petersburg in Florida was with the highest amount of negative equity with 44.1%. With the rise in the amount of properties moving back to a positive equity, Home improvements fonts are looking quite promising this year.